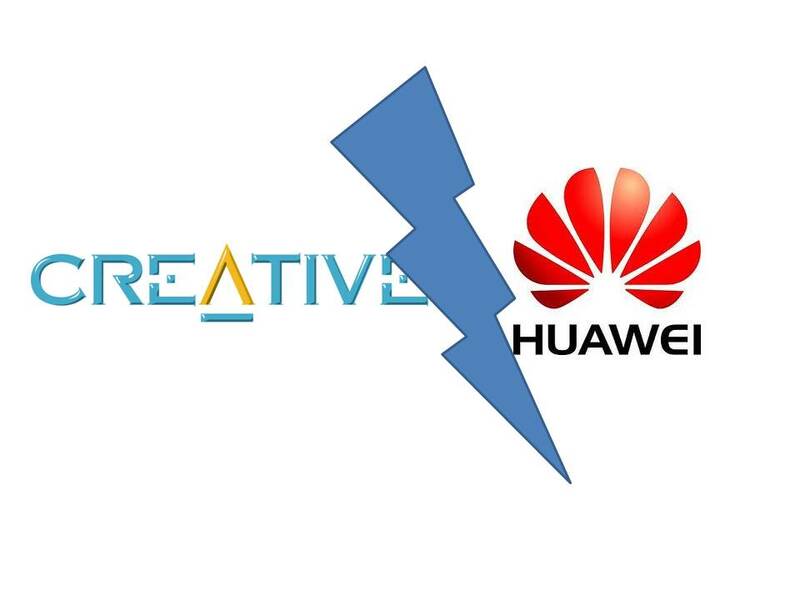 The legal row between Creative & Qmax vs Huawei has just intensify and is believed to be the first of its kind of legal case here in Singapore. More details have just been revealed. In Oct 2009, Huawei signed an agreement to provide nationwide wireless broadband coverage to 300,000 subscribers using 225 base stations. Creative and Qmax argued that 225 base stations are not enough to provide nationwide wireless coverage. They blame it saying that Huawei uses outdated maps and inexperienced personnel when performing the study and proposal. Huawei refuted that they did not breached the contract. They say that the network can be optimized after installation to enlarge the broadband coverage. Huawei, in return, sued Creative for US$8.23 million for unpaid goods and services. Of course, Creative and Qmax did not pay Huawei when Huawei eventually admitted last year that in order for the coverage to reach every household, 600 more base stations would have to be installed, making the total number of base stations required to be 825. These extra base stations would inflate the orginal cost of US$19.9 million by 3 times and stretched the completion date by 1 to 3 years. Creative and Qmax is demanding US$23.8 million in damages from Huawei.